Free Drum and bass Collection, drum n bass music compilation ”top 200 Drum and Bass mp3 hits January 2019”. Here is a collection of the top 100 of the best drum & bass music for January 2019. 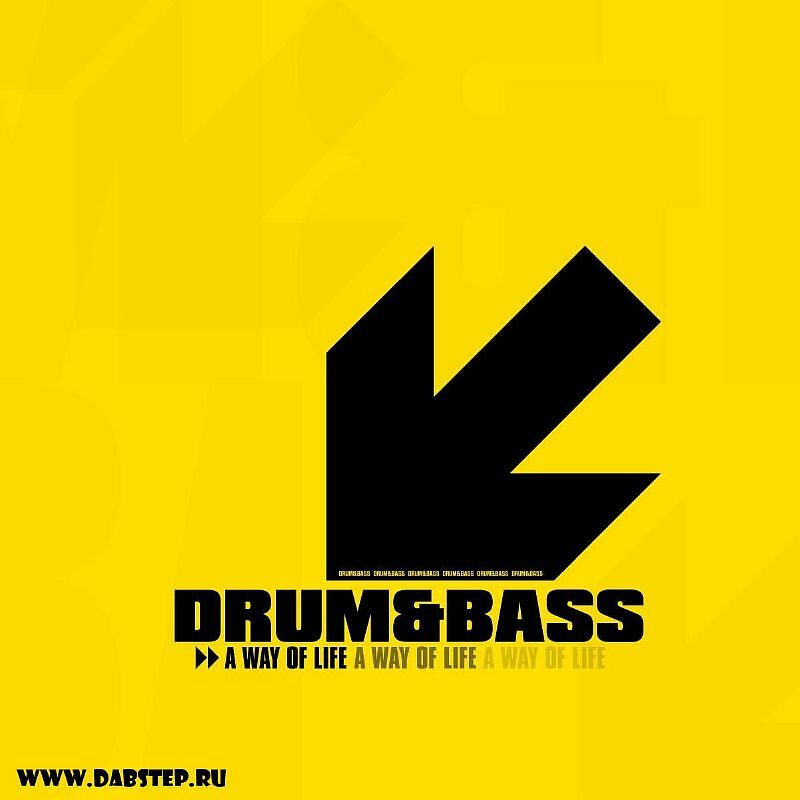 These packs include the best artists of drum n bass scene as well as foreign and Russian. Selected hits, popular tracks, dnb news - all in one pack! dnb material is collected only on the very best of public and websites, as well tracks all new albums and of course the old popular mp3 drum & bass music!